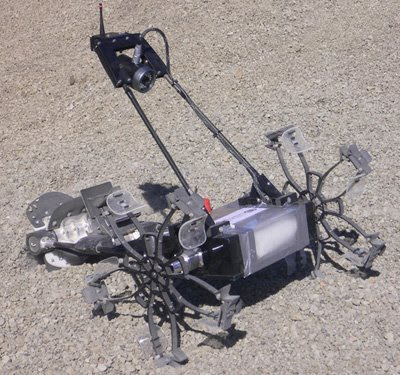 A rover designed and built by a team from the University of Bremen has been announced as the winner of the ESA's Robotics Challenge, held last October in Tenerife. The competition highlighted a specially large variety of rover concepts and designs (not all of which were successful) and the ability of the young student teams to conceive and assemble innovative rovers in a small amount of time. This competition shows the benefits of exchanges between space agencies, small universities and research centres, people who are just waiting for a chance like the Google Lunar X PRIZE (GLXP) to finally get a large acknowledgement for their efforts!